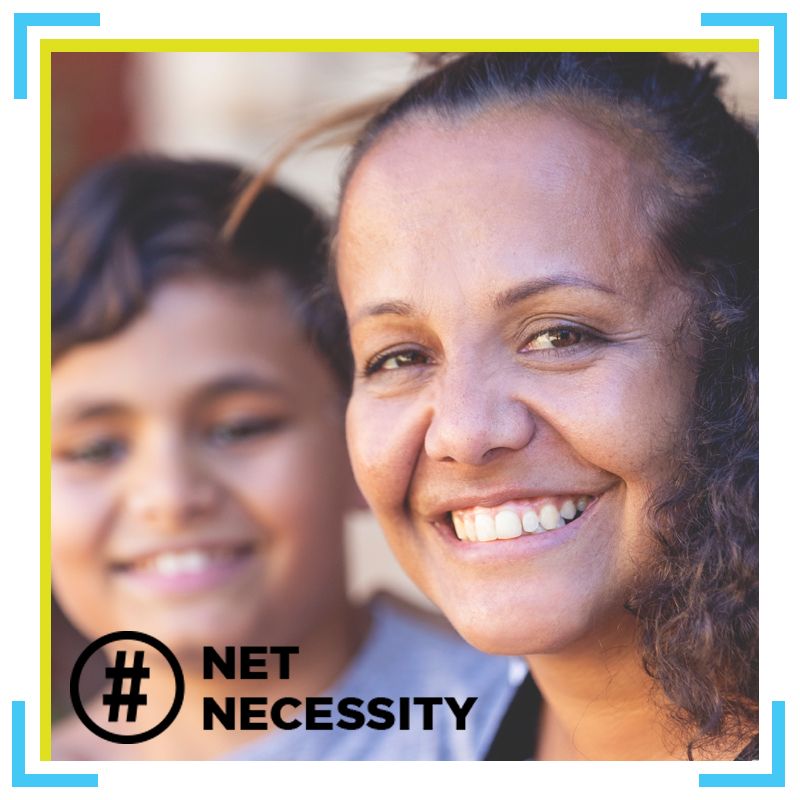 A group of community organisations is calling the future Federal Government to increase assistance to people and families on low incomes in light of new data highlighting telecommunications exclusion. The Australian Communications Consumer Action Network (ACCAN), the South Australian Council of Social Service (SACOSS) and Financial Counselling Australia (FCA) are calling for a review of the Centrelink Telephone Allowance (CTA), pointing to the inadequacies of current entitlements in supporting low-income consumers to stay connected to phones and the internet. 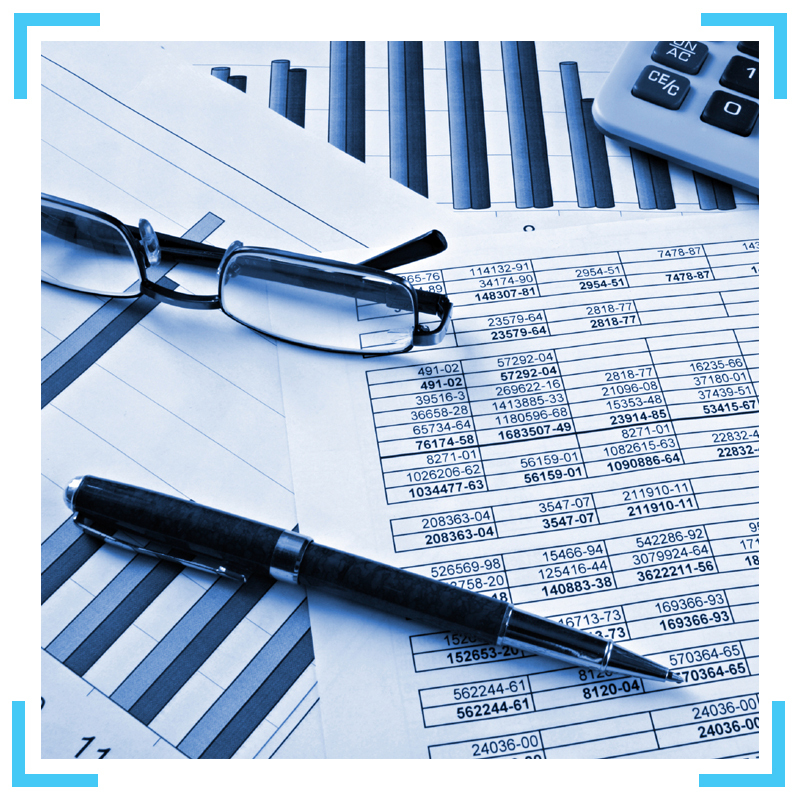 The CTA is a quarterly allowance designed to help consumers on income support payments to stay connected to telecommunications services. 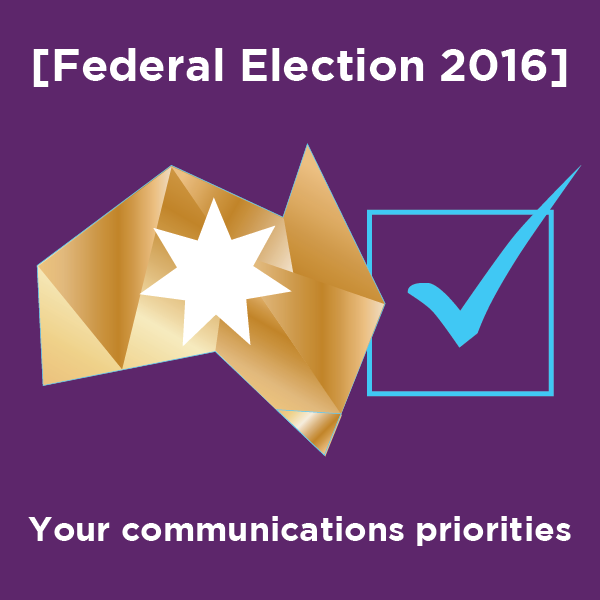 The Australian Communications Consumer Action Network (ACCAN) has identified five communications consumer priorities for the 2016 Election. These are: communications affordability, future consumer protections, broadband performance monitoring, accessible ICT procurement and accessible programming on TV. The Australian Communications Consumer Action Network (ACCAN) says that extra funding the free-to-air networks will keep from the 25 per cent cut to broadcast licence fees should be used to fund improved accessibility features such as better captioning and audio description. Funding these services would help to make free-to-air TV more accessible to consumers living with a disability. The 25 per cent reduction in licence fees announced overnight in the Federal Budget follows a 50 per cent decrease to the fees in 2013. Currently free-to-air channels do not caption any additional programming on their multi channels other than repeated programs from their primary channel. Primary channels must caption all programming between 6am and midnight as well as all news and current affairs programs. There are no requirements for audio description to be included on free-to-air television and currently none of the free-to-air networks provide this service. The Australian Communications Consumer Action Network (ACCAN) has launched a guide for consumers who will receive internet services over nbn’s Sky Muster satellite. The guide will be a useful tool for consumers in these areas to help them get connected to broadband services. Sky Muster services were officially launched today. ACCAN welcomes the launch of Sky Muster services as they will deliver improved broadband services to premises across Australia, primarily in regional and remote areas including the islands that make up Australia. Consumers in these areas have experienced poor to no broadband services, with many facing difficult situations created by the lack of adequate services and exorbitant costs. The Australian Communications Consumer Action Network (ACCAN) has launched a research report that found some consumers are losing around 23 per cent of their data to a megabyte rounding rip off. Megabyte rounding happens when a single ‘data session’ is rounded up to the nearest megabyte. 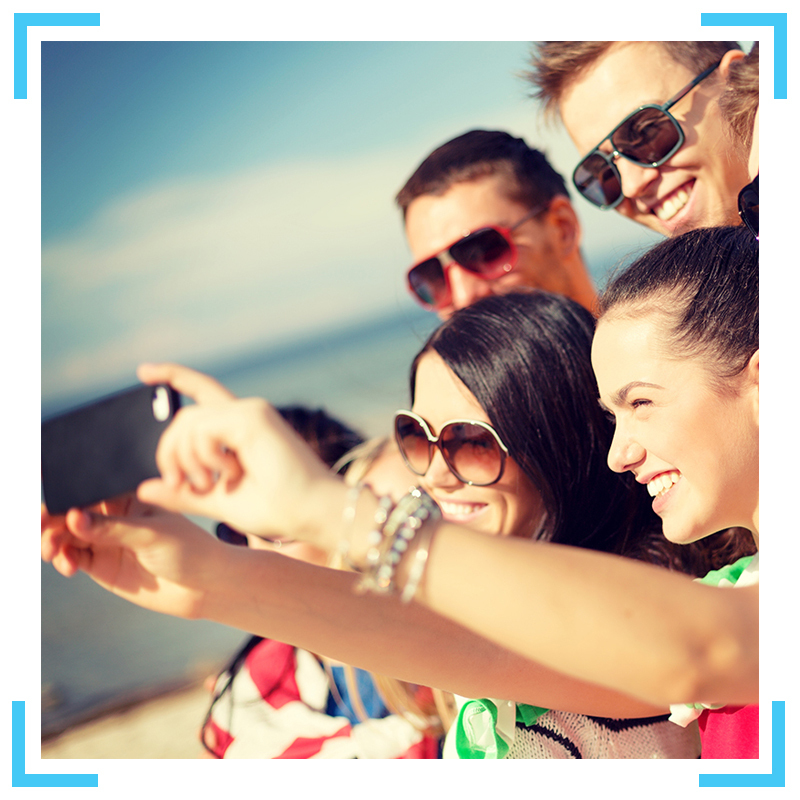 A data session can be thought of as each time your smartphone talks to the internet, whether this is to watch a video, update your Facebook or receive an email. As some data sessions are very small, using only a few kilobytes, some consumers are on plans that are using up their data more rapidly. ACCAN is advising consumers to avoid these poor value plans. The Australian Communications Consumer Action Network (ACCAN) has released the 2nd Edition of its Community Consultation Guide in time for Round 2 of the Federal Government's Mobile Black Spot Programme (MBSP). Mobile coverage is a key issue for consumers, particularly those who live in regional, rural, and remote areas. Improving mobile coverage is also one of ACCAN's key work priorities. The Australian Communications Consumer Action Network (ACCAN) is holding its Meet the People Forum at Parliament House in Canberra today to highlight important telecommunications consumer priorities for 2016 to Federal Parliamentarians. The Forum will bring the voice of consumers to Canberra, to talk about their experiences with fixed line connection, fault repair and reliability; expectations of broadband performance that are mismatched with actual experience; and the challenge of affordability as a barrier to getting and staying connected. ACCAN is proposing three key policy initiatives to help address these consumer priorities: a reformed Customer Service Guarantee (CSG) and service reliability benchmarks; independent broadband performance monitoring to inform the market and guide consumer choice; and a review of the current Centrelink Telephone Allowance to match the needs of low income consumers today. These issues and others make up ACCAN's 2015-16 Policy Priorities. Research from the Australian Communications Consumer Action Network (ACCAN) has found that broadband speeds and performance levels are leaving consumers disappointed with their services. The lack of reliable information on broadband quality for consumers to use when choosing a plan means that it is difficult to make the right choices. ACCAN's survey found that quality is the third most important factor for consumers in choosing a broadband service, behind price and monthly data allowance. However, consumers appear to be confused by the market. Respondents were split in their opinion on whether providers differ in the level of quality they offer, with 58 per cent of participants agreeing with the statement "You get the same speeds at home as advertised in your plan."